Average monthly costs of care for Westminster-Thurber Community are approximately $5,620. This is above the Columbus average cost of $4,307. The average expense in the State of Ohio is about $4,538, which is higher than the US estimate of $4,215. 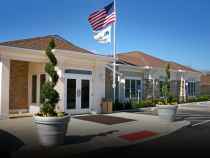 Located in Columbus, Ohio, in the Victorian Village area, Westminster-Thurber Community offers senior housing in a comforting facility for elderly people. The neighborhood this community is located in has an average population density, including about 12,790 residents in the 43215 zip code. It is a largely middle income area, with a median household income of $37,978. They are located around numerous local amenities, including health care services, churches, and retail shopping. They are only 0.6 miles from Doctors Hospital. There are 21 drug stores within one mile of the facility. Also, there are 109 churches within four miles, including St Francis of Assisi Church, St John-Baptist Catholic Chr, Sacred Heart Church, and Calvary Apostolic Church. Westminster-Thurber Community offers many types of senior housing, including Alzheimer's care, assisted living, independent living, and nursing home care. 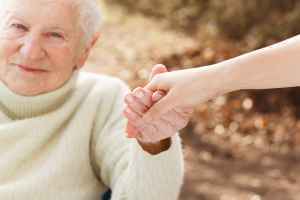 They can care for those at any stage of dementia or Alzheimer's Disease who need attention with day-to-day chores and monitoring to prevent wandering. 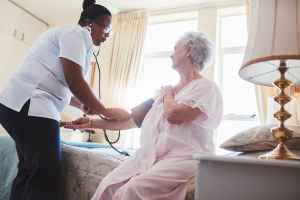 They can also provide for individuals who are mobile but may need some help with completing day-to-day activities like showering, meal preparation, and house keeping. 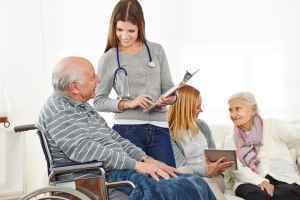 In addition, they can offer care to people who simply wish to live around other people their age in a fun and communal environment but are otherwise in good health and independent. Finally, they can assist those who are primarily immoble and need to be under the care of doctors and nurses regularly. This residence has many services and amenities available to their clients. For example, they provide many different personal services including transportation services, assistance with money management, laundry service, a 24-hour staff, and a concierge service. In addition, they feature several facility features that include a community dining hall, wifi, an outdoor garden, a sun room, and a laundry room. Finally, they feature a few different living choices such as single bedroom suites, studio suites, and two bedroom suites.